Lhasa. Tibet. 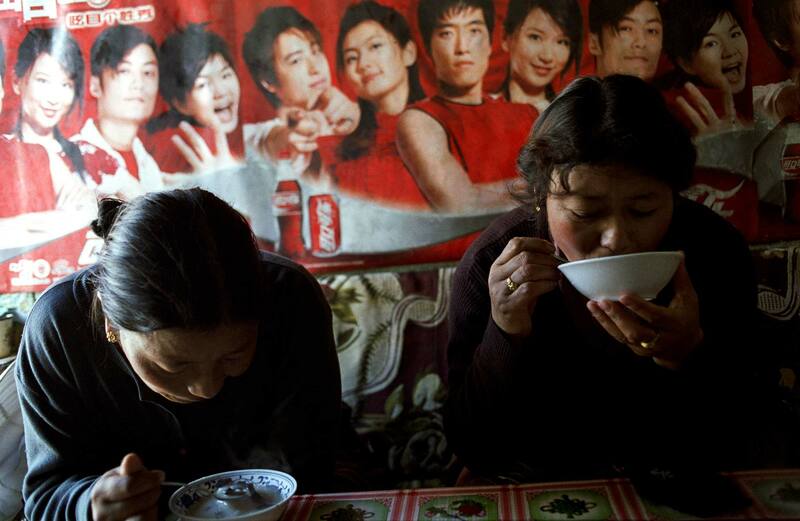 July 2007 Women eating Tibetan food in front of a Coca-Cola poster in Lhasa.